It will soon be the fiftieth anniversary of the first manned mission to the moon, when men first saw for themselves the Earth as a sphere falling through space―they saw a world without borders and these images continue to give hope and inspire. Only twenty-four people have seen the whole earth. The most beautiful and influential photographs ever made were taken, almost as an afterthought, by the astronauts of the Apollo space program from the moon. They inspired a generation of scientists and environmentalists to think more seriously about our responsibility for this tiny oasis in space, this “blue marble” falling through empty darkness. 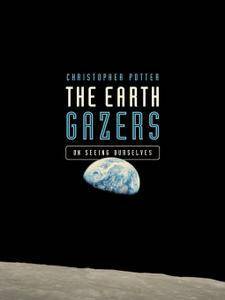 The Earth Gazers is a book about the long road to the capture of those unforgettable images. It is a history of the space program and of the ways in which it transformed our view of the earth and changed the lives of the astronauts who walked in space and on the moon. It is the story of the often blemished visionaries who inspired that journey into space: Charles Lindbergh, Robert Goddard and Wernher Von Braun, and of the courageous pilots who were the first humans to escape the Earth's orbit. 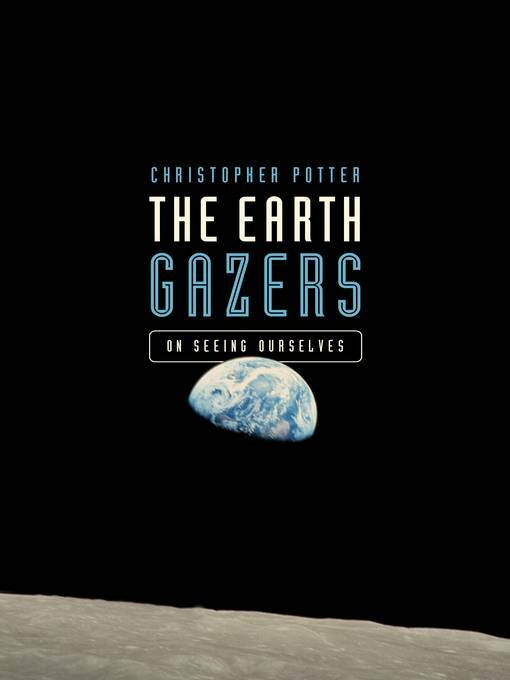 These twenty-four people saw Earth in all its singular glory, and the legacy of the stories of these "Earth Gazers," resonate richly even today.